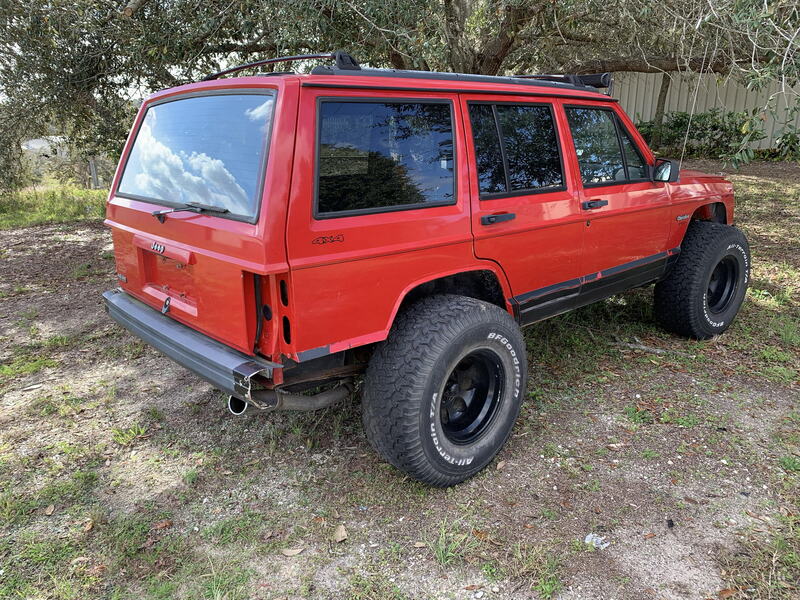 It's finally time to start my own project Jeep! 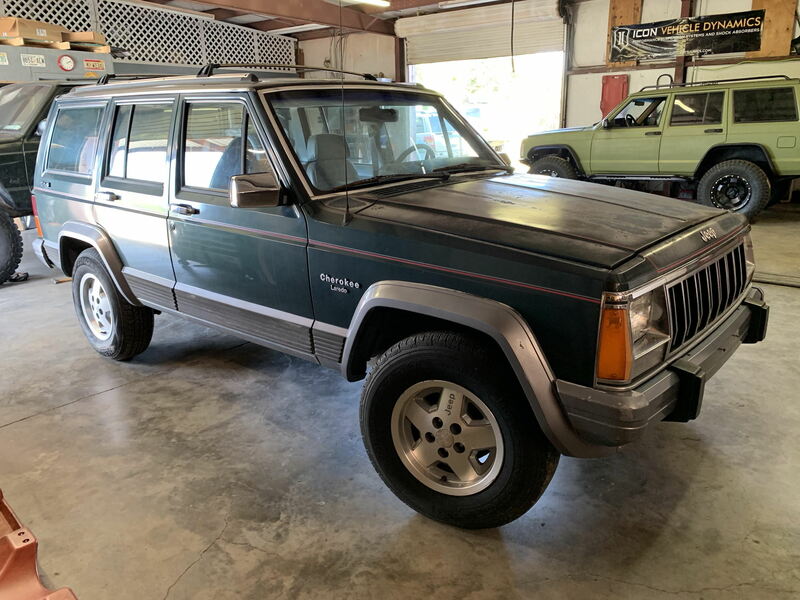 A few months back, I bought a low mileage, good condition, 1991 Jeep Cherokee XJ. 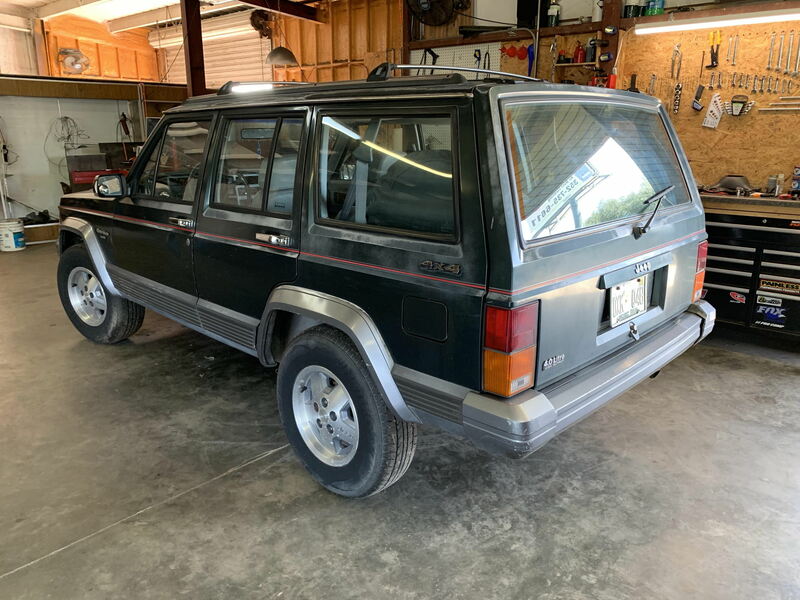 It has 114k original miles and overall it's in good shape. There is no rust at all, so it's going to be a good base for the build. Today I started disassembly. Didn't do much, because it's Sunday and I wasn't in the shop for a long time. 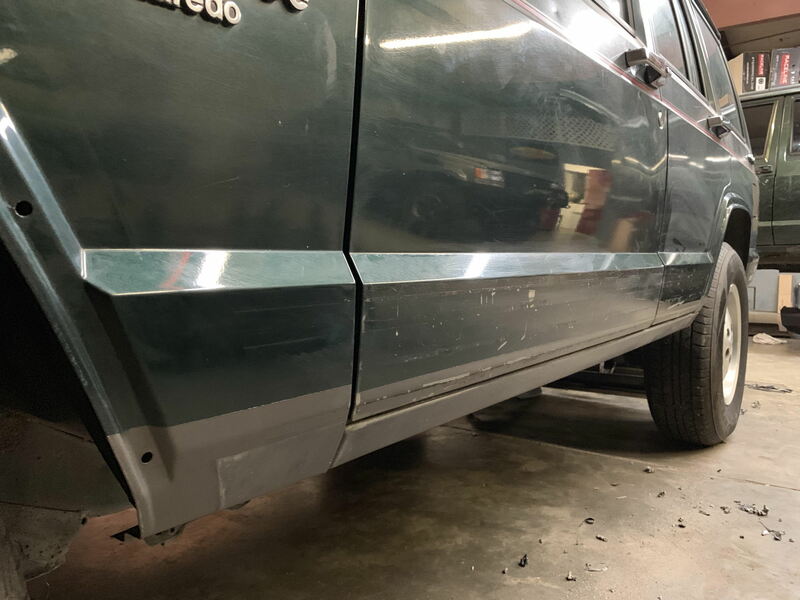 I managed to take the bumpers, plastic fender flares and some of the rubber trim on the passenger side. Whats you plan for it? Man, couldn't you have picked a less awesome original one to tear apart? 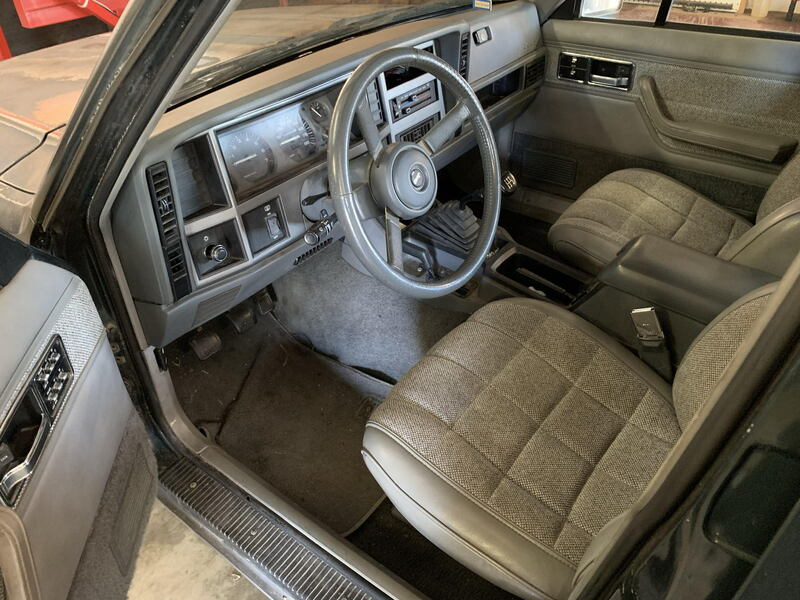 To me, a low mileage, rust free, stick shift 4x4 Laredo should be left mostly alone. But, you're not me and are entitled to your freedom of choice just as I am entitled to my opinions lol. Sounds like a nice plan built on a solid foundation. Definitely following. I just wish you would have picked up some highschool kid's already modded but rust-free automatic to build on haha. You said "a lot of Goliath Off Road armor" but their website has basically nothing on it for armor. What do they offer that I can't see? We have a lot of armor for XJ. Mostly bumpers though. 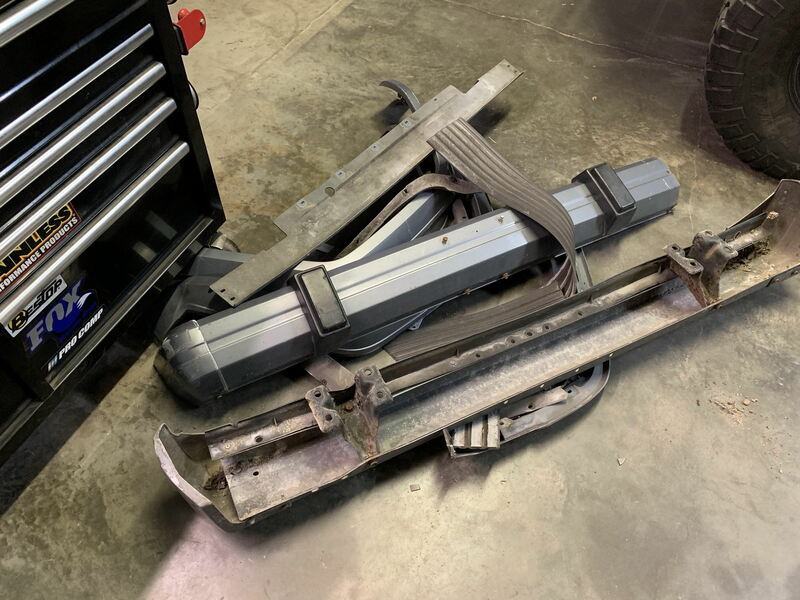 But also skid plates, rock sliders, roof racks, etc. Most of our stuff is for WJ though. On project TANK there is gonna be a lot of different stuff that we don't offer yet, such as rear quarter armor, hood louvers, and a few other little things. We also have more stuff listed on eBay, than we have on the website. 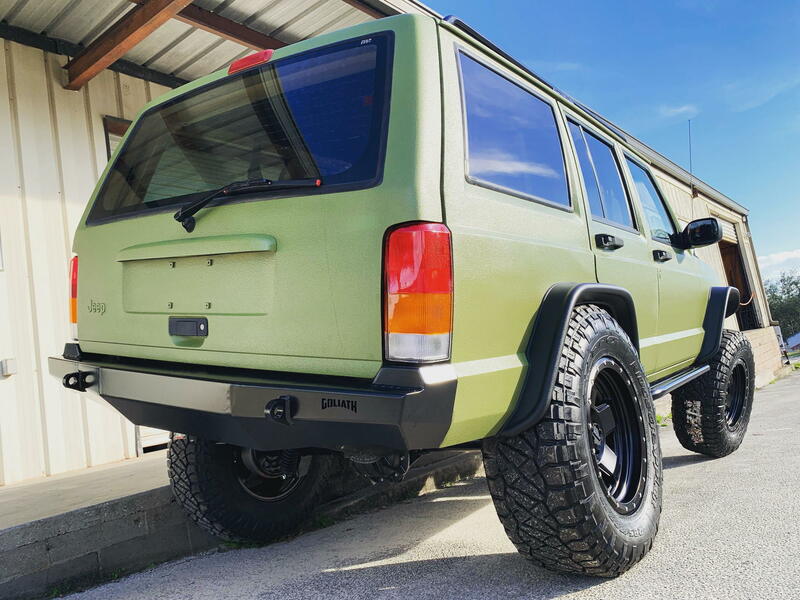 In 2019 we are gonna release a LOT of new stuff for XJ, WJ, and wranglers as well. Also, I'm not gonna build a ****box out of it. 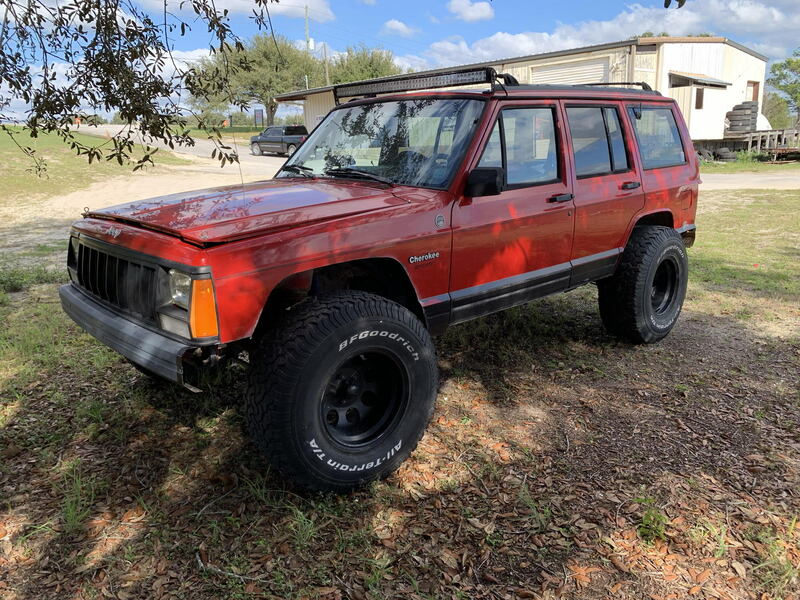 The problem about "high school kid's already modded" Cherokees is that they usually... almost always are ****boxes with god know what inside. That's why I would rather buy a clean, unmolested base to build. I went yesterday and picked up a donor for the TANK. 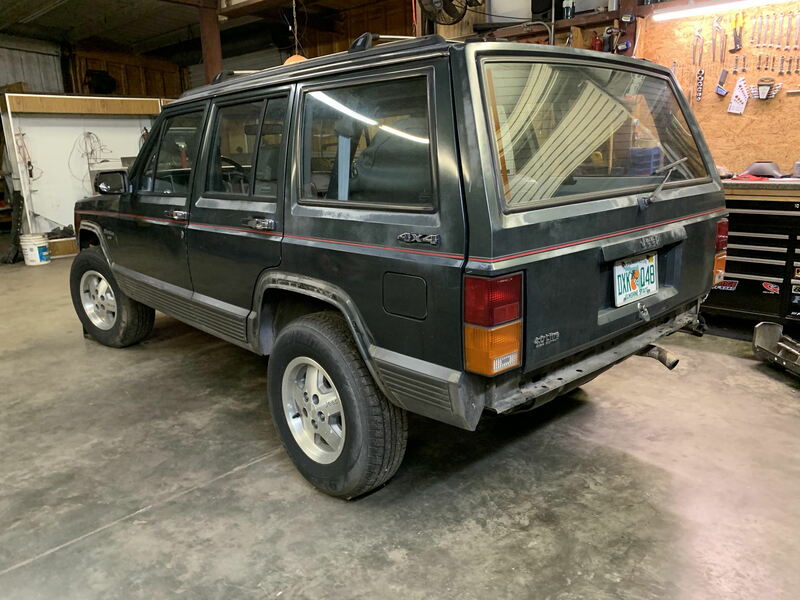 It's a 1995 Jeep Cherokee XJ sport. It's rusty or actually was because the previous owner cut out the whole floor, rockers and a part of the rear quarter panels. So technically there is no rust anymore lol. But what's more important, is that it only has 160k miles on it and everything I need for the TANK. 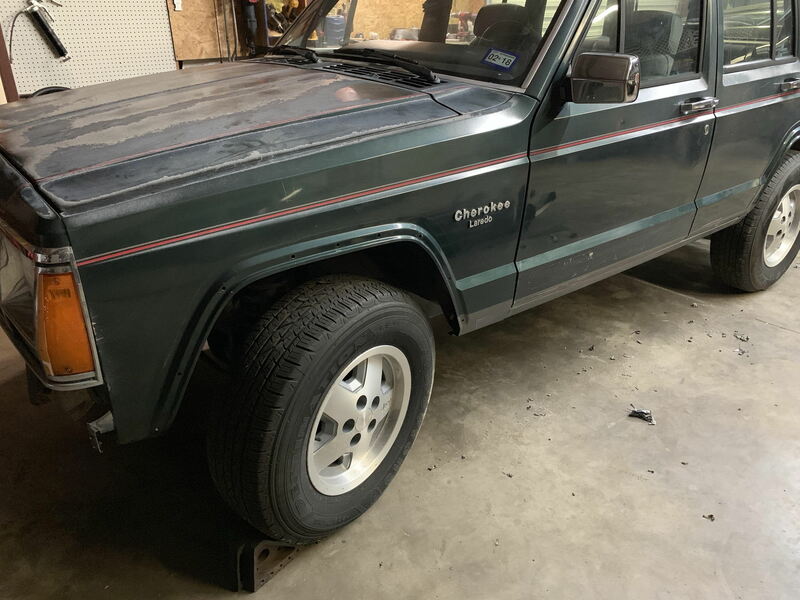 I bought this jeep for $350. Not a bad deal, considering the fact that there are some parts I can easily sell and make some money. Looking forward to seeing what comes! We are a little behind with the steerings, so that was the main thing today for me. But back to the TANK. I was thinking the same thing, but something tells me they have a plan for it. I know people do it. I personally prefer an automatic transmission in the jeep that will actually go off-road. I don't know what is so special about that AX15... 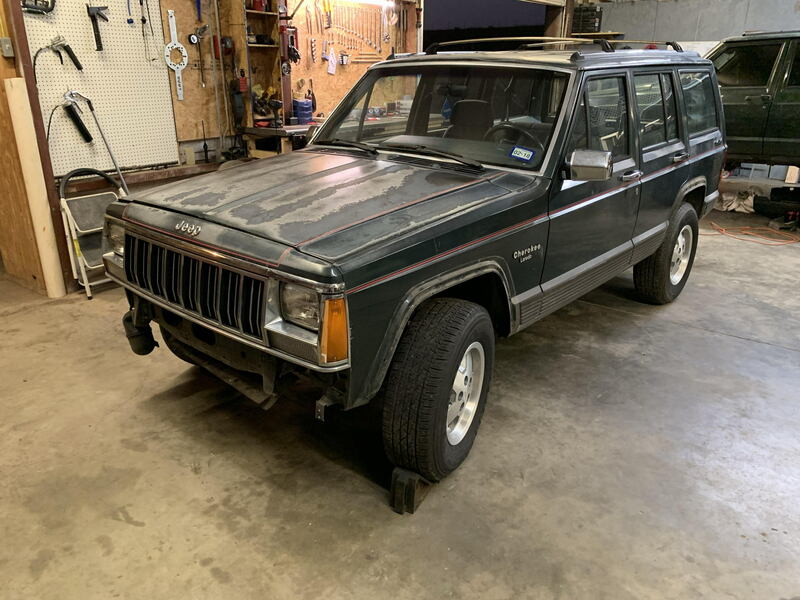 I have three XJs with the same transmission in the shop, and there are another at least three of them on the junkyard I went last week and a bunch of them on craigslist too. This is not a Holy Grail. Interested in the fabrication of the 4 link in the rear. 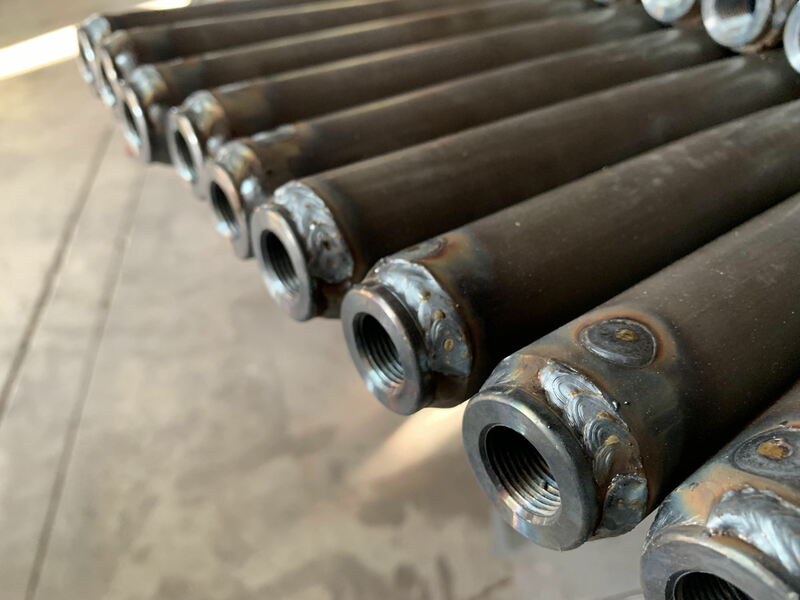 Are you going to install frame stiffeners also? 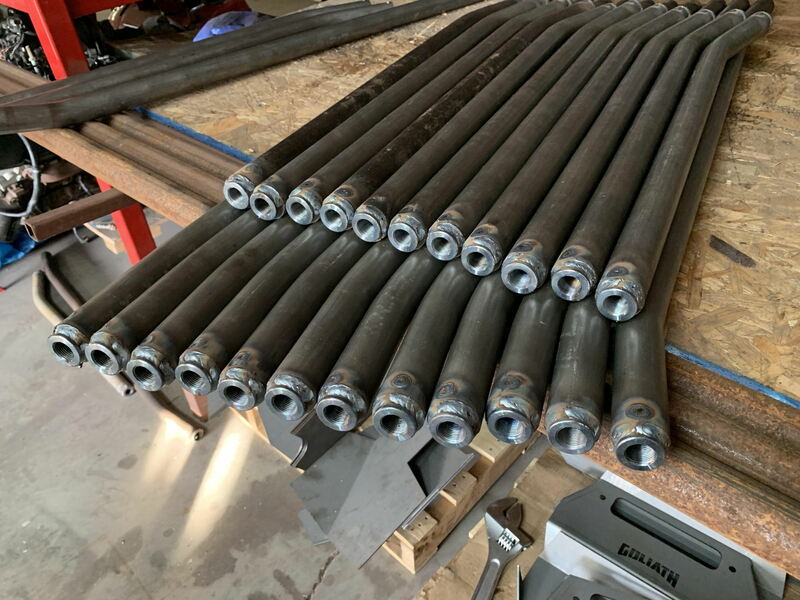 Purchase, or fabricate them?